The Onesys Medical Card© (OMC) is the first Smart Card in the world to feature data storage on chip of a smart card as part of the package. 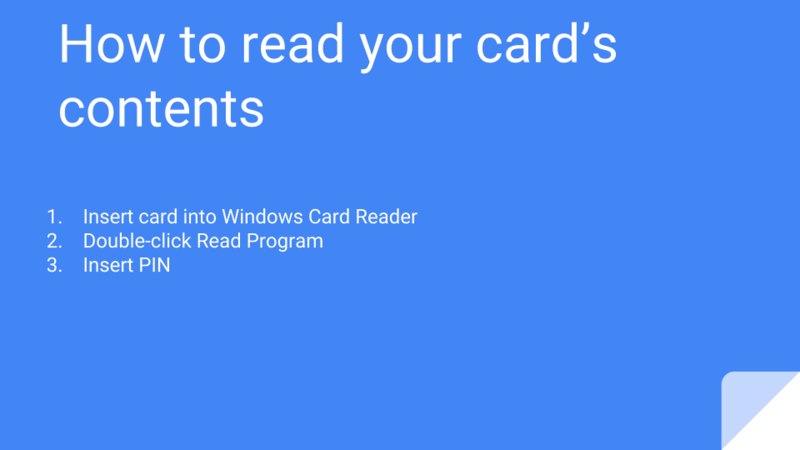 The OMC is readable with any Smart Card Reader that can read Windows® Cards. 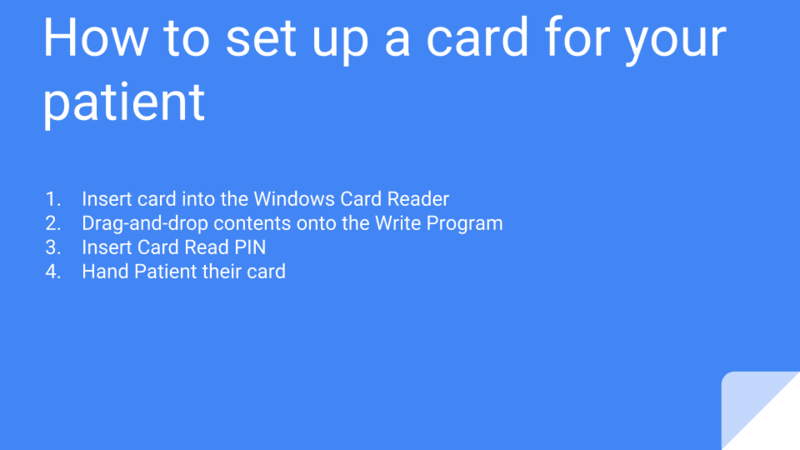 The above card was implemented to medical practice at Söder-Lääkärit in Söderkulla, Finland. The Onesys Medical Card uniquely allows you to differentiate your brand by offering your patients their pertinent clinical information on-the-go. What was once an inconvenience and the exception to the rule that "patients don't really need their medical information on hand unless it's a critical emergency" is now a competitive strength. Everyone has a story, and patients' stories are particularly complex and multi-faceted, so it is no small wonder that giving patients their pertinent information when asked has been so difficult. The OMC offers a unique solution to this problem.